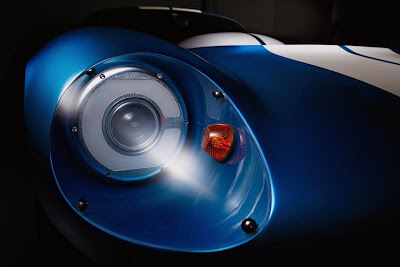 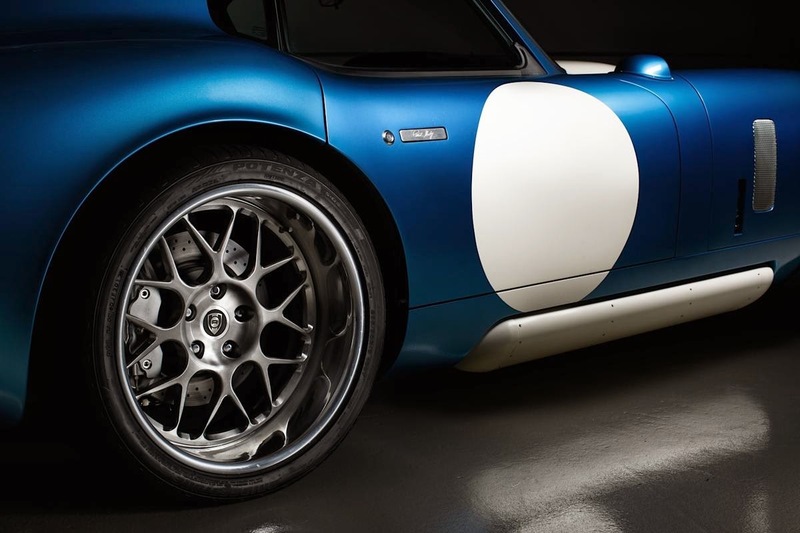 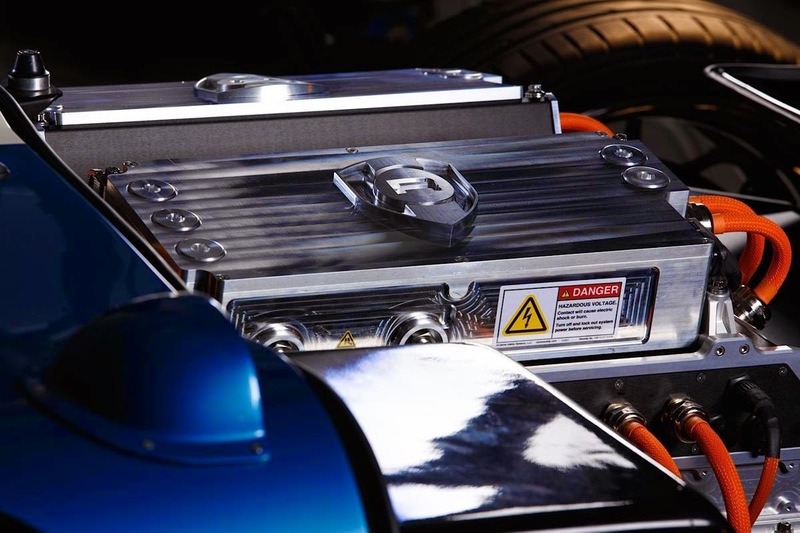 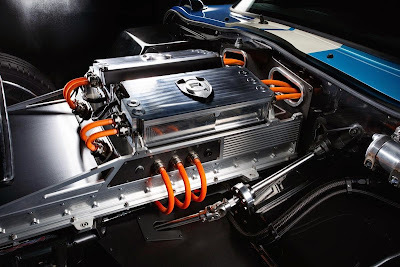 When they started their company in 2010, the founders of Silicon Valley startup Renovo Motors saw a hole in the market for a pure electric supercar. 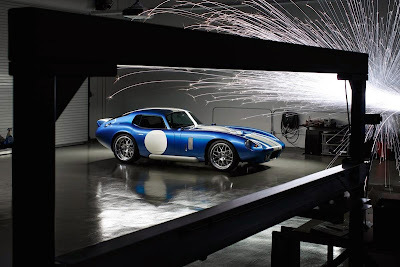 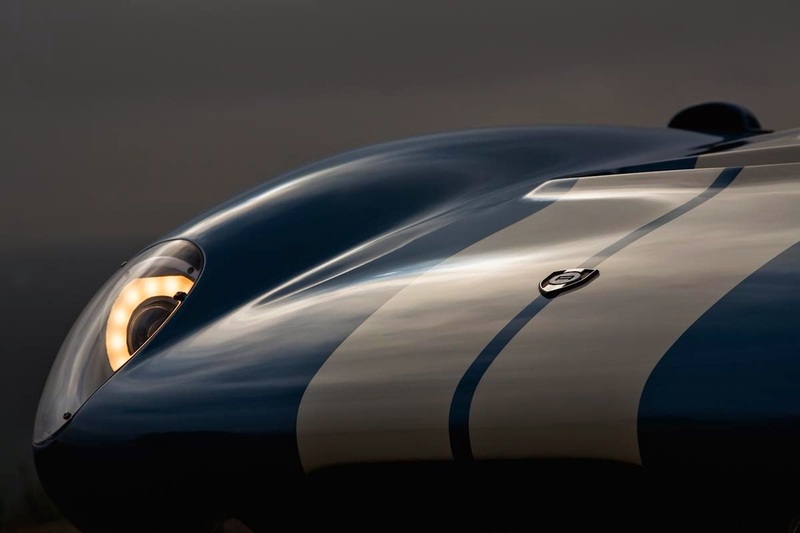 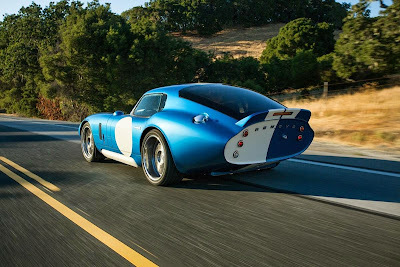 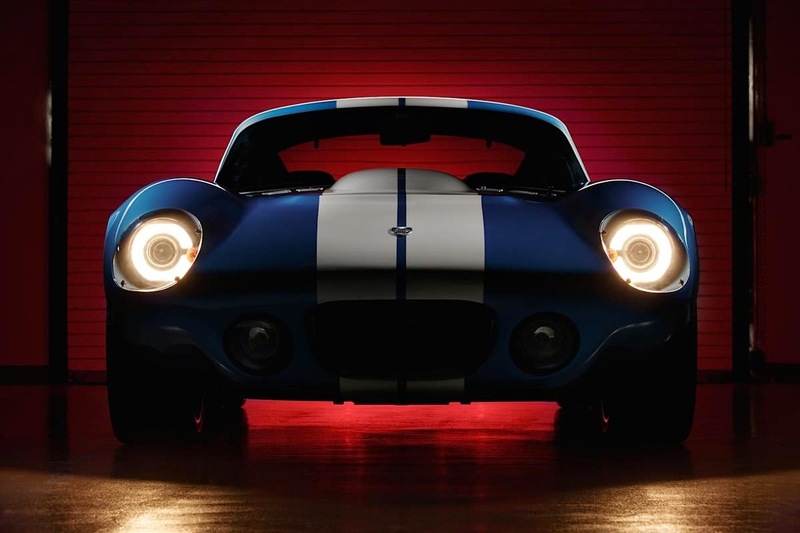 Today they revealed their first product, the $529,000 Renovo Coupe, scheduled to launch in the United States next year. 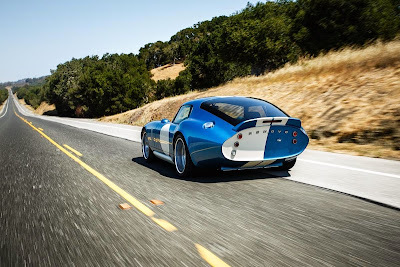 Performance specs for the all-electric two-seater, built on the Shelby CSX9000 chassis, include 0 to 60 mph in 3.4 seconds, with a top speed of 120 mph. The company says the car will deliver 370 kw (500 hp) and 1,356 Nm (1,000 ft-lbs) of torque almost instantly from its twin sequential axial flux motors. 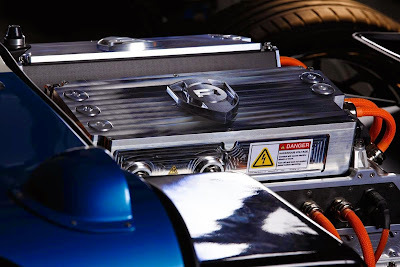 Power is controlled by dual RMS inverters which are fed high-voltage from a 740 volt lithium ion battery pack, with output power transmitted to the rear wheels via a single speed differential. 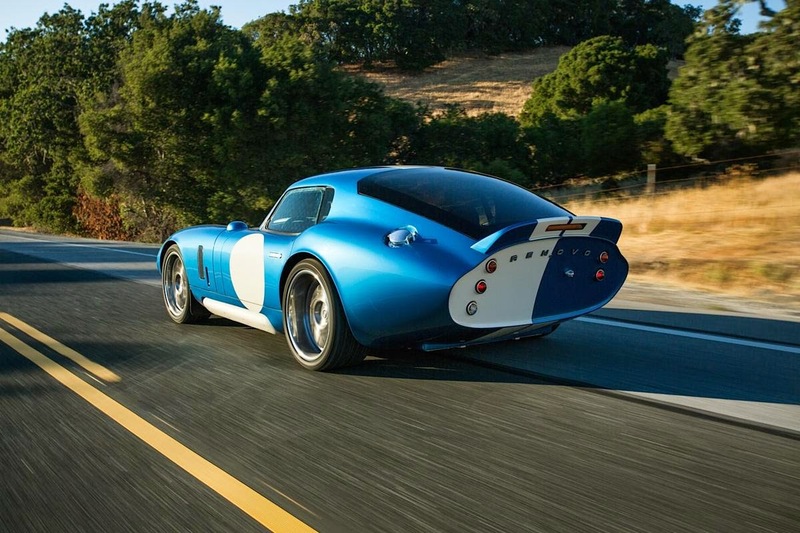 After developing the car in secrecy for the past four years, Renovo launched the running prototype last weekend at the Pebble Beach Concours d’Elegance. 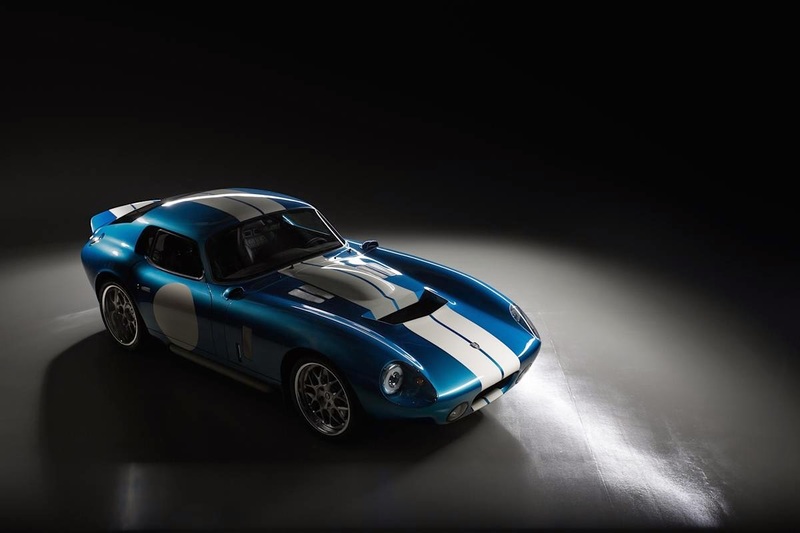 The company plans to begin taking orders for a production run of less than 100 cars, with the first cars due to be delivered in California next year. 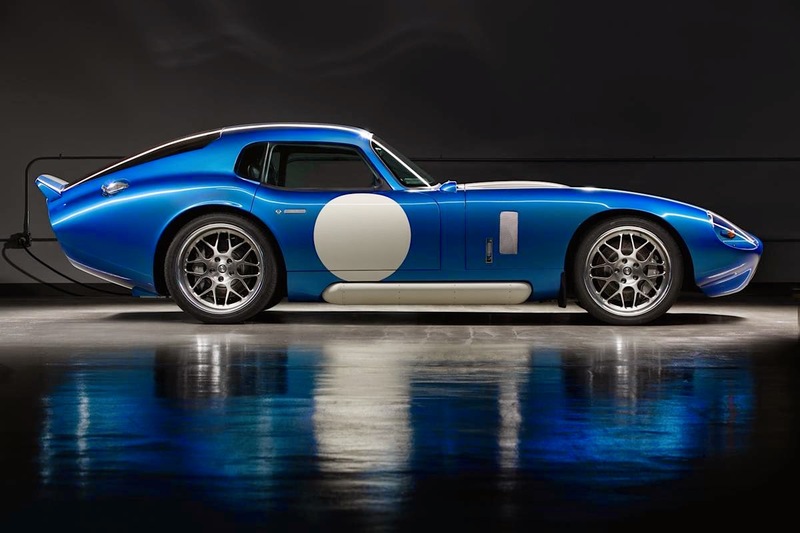 Renovo’s founders, Christopher Heiser and Jason Stinson, previously worked at the computer security company Verisign and chipmaker Intel. 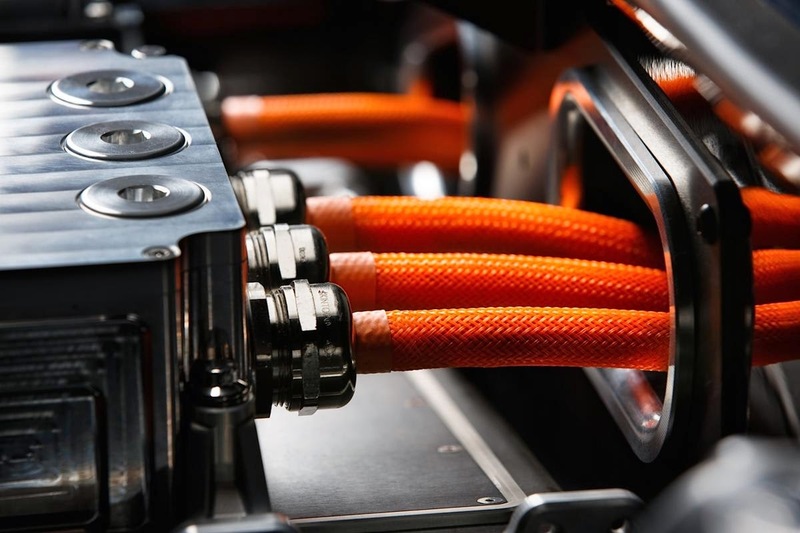 Though they are new to the industry, they hope to find space in the supercar market alongside venerable names such Ferrari and Lamborghini, and relative newcomers such as Pagani and Koenigsegg. Though many luxury brands and exotic car companies are starting to offer plug-in hybrids and pure EVs, including Ferrari and McLaren with their LaFerrari and P1, Heiser said in an interview Thursday that no one offers a product like the Renovo Coupe. That includes their Silicon Valley neighbor and inspiration of sorts, Tesla Motors Inc., which stopped selling its Roadster sports car in 2012.